This is the third post on our Baking for Business in Kenya Series. The focus on this post will be on raising agents used in a small business bakery. If you want to start or have already started a small business bakery and you want to know which raising agents you should have in your stock, below is the list. Baking powder is used in most cake, cupcakes and sometimes, cookie recipes. If you have any of those products in your small bakery menu, make sure you purchase baking powder for your stock. Baking powder can be sold in 100 gm packets packet in a sleeve of a dozen, you can also get it in a box of 72 pkts. There is also another package of baking powder that comes in a bag of 4 Kg. 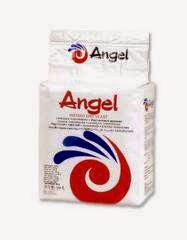 It is the most economical way of purchasing baking powder for your small bakery and I highly recommend it. All these packages can be found in your local wholesaler, just make sure you visit them and ask for the available packages and price quotation. The sleeve of a dozen ranges from Kshs. 200 to 230, the box of 72 packets ranges from Kshs. 1200 to 1300. The 4 Kg bag of baking powder ranges from Kshs. 450 to 550. All these prices depend on location and brand. 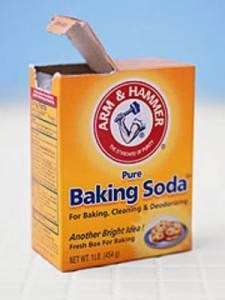 Baking soda is used in most chocolate cake recipes or any recipe with highly acidic ingredients. If you have such recipes in your small bakery menu, then make sure you have baking soda in your stock. 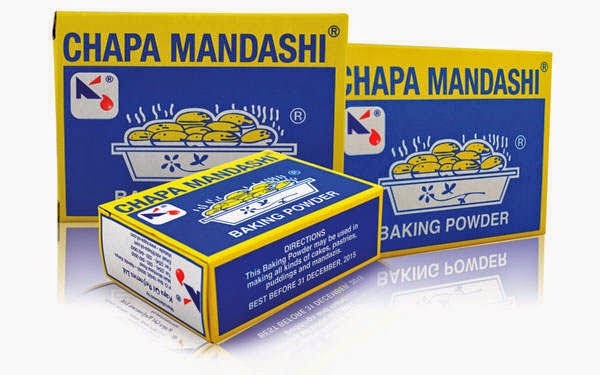 Baking soda usually comes in a 100 gm container and is readily available in supermarkets or shops such as Walibhai Karim. It ranges from Kshs. 25 to 50. Yeast is a raising agent that is used for baking bread and pastry products. If you have scones, breads, pastries such as croissants, meat pies, cinnamon rolls in your menu, then you’ll require yeast in your stock. Yeast comes in 500 gms packets that you can purchase from major supermarkets; they are about Kshs. 275 to 285. For commercial use, you can purchase a box of yeast that comes with 12 packets of the 500 gms pack. It usually ranges from Kshs. 3200 to 3500. Local wholesalers stock the boxes of yeast, you can also request them to order for you if they don’t. Make sure to get a price quotation to compare prices. Eggs are also used as a raising agent, especially in sponge cake recipes. If you have sponges in your small bakery menu, you will need eggs in your stock. Eggs are perishable, so ensure that you don’t over-stock them if you won’t use them so often. You can start with 5 to 10 trays depending on your capacity, then as demand increases, increase your stock level. You can purchase eggs at a local wholesale egg supplier or your nearest market. Market days are the best to buy eggs since they are usually fresh stock and at reasonable prices. A tray of eggs (30 pcs) usually ranges from Kshs. 280 to 350 depending on location and quality. 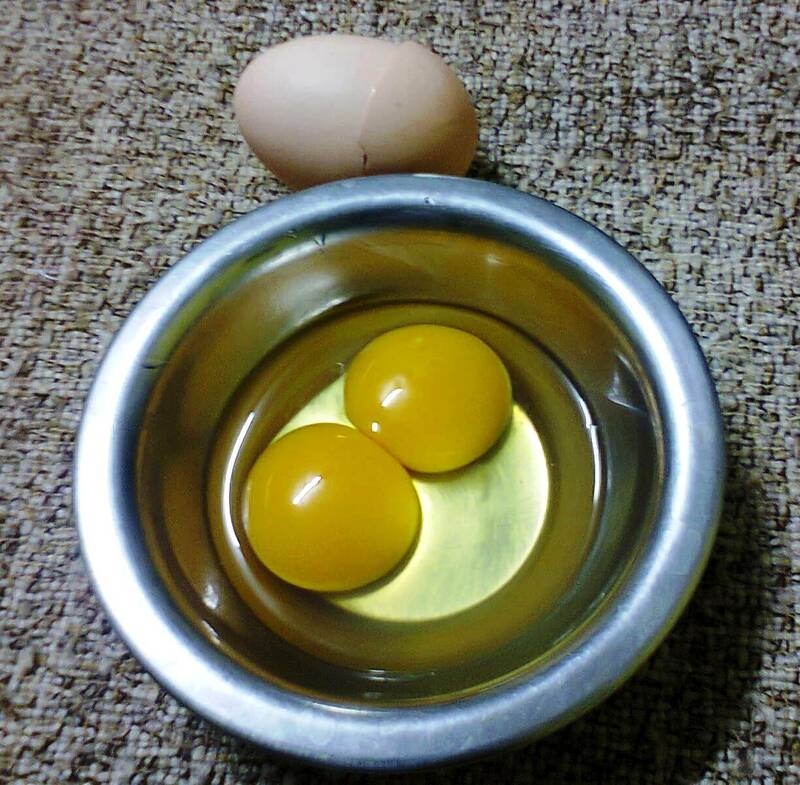 Make sure you choose medium to large eggs and ensure they are mostly of a uniform size. These are the most commonly used raising agents while baking commercially in Kenya. If you have any questions, comments or additional suggestions on the ingredients, please feel free to comment below ^_^. If you would like to start a small baking business and want to learn how to bake for business in Kenya, sign up for our Business Start-up Baking Course Packages. Visit our Baking Classes Page for more information.